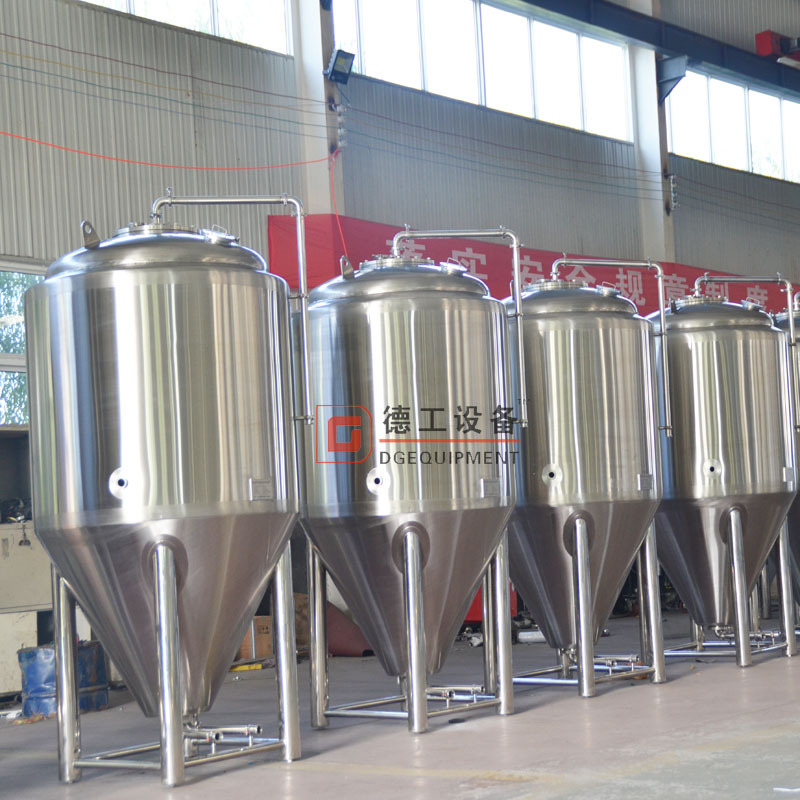 Most breweries today use cylindroconical vessels, or CCVs, which have a conical bottom and a cylindrical top. 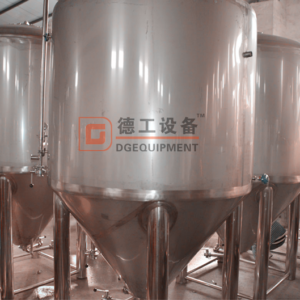 The cone’s aperture is typically around 60°, an angle that will allow the yeast to flow towards the cone’s apex. 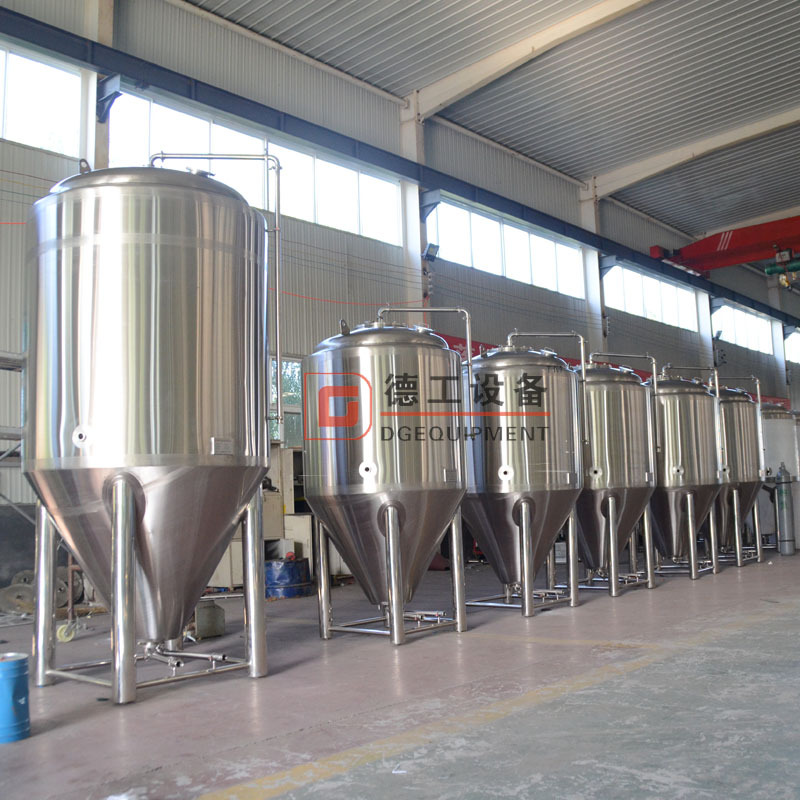 All our fermenters are customized as requested. 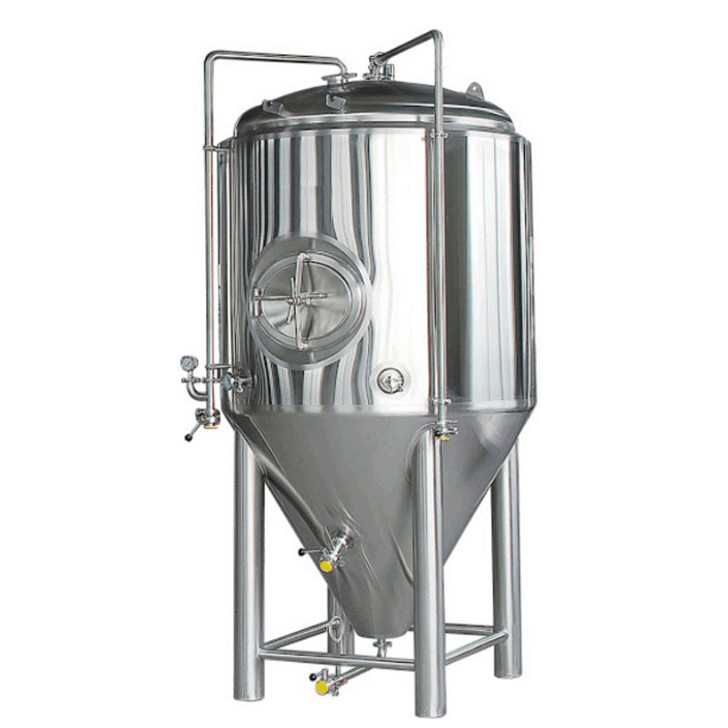 If you have your thoughts on the structure of fermenters, feel free to tell me. 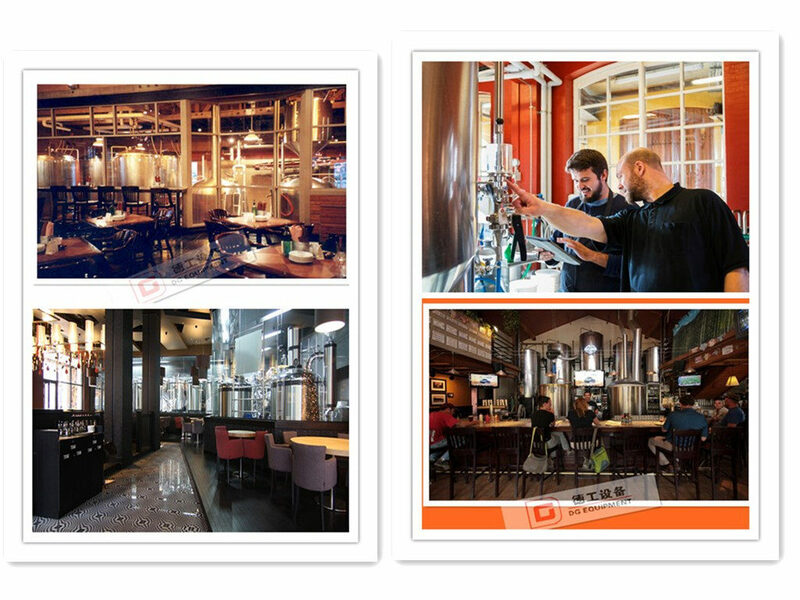 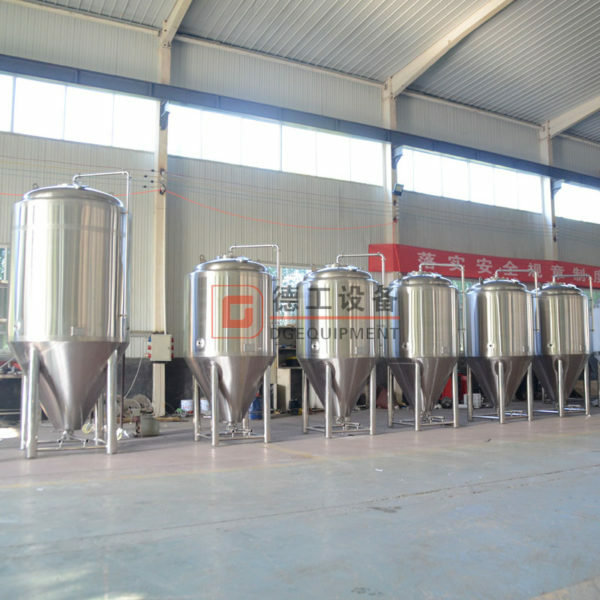 The beer fermentation takes place in beer fermentation tank which come in various forms, from enormous cylindroconical vessels, through open stone vessels, to wooden vats. 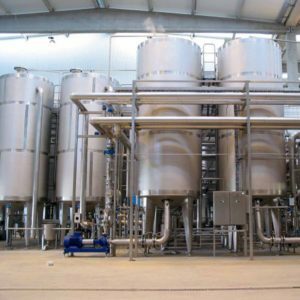 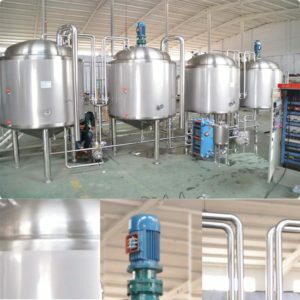 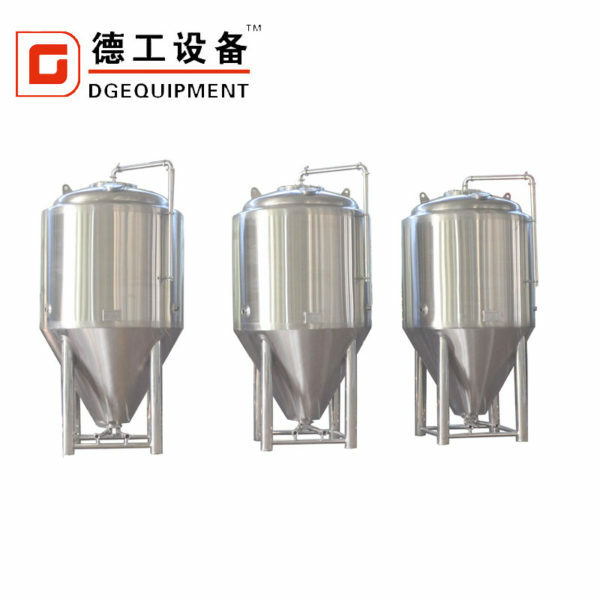 It is during this stage that sugars won from the malt are converted into alcohol and carbon dioxide, and the product can be called beer for the first time.Most breweries today use cylindroconical vessels, or CCVs, which have a conical bottom and a cylindrical top. The cone’s aperture is typically around 60°, an angle that will allow the yeast to flow towards the cone’s apex. 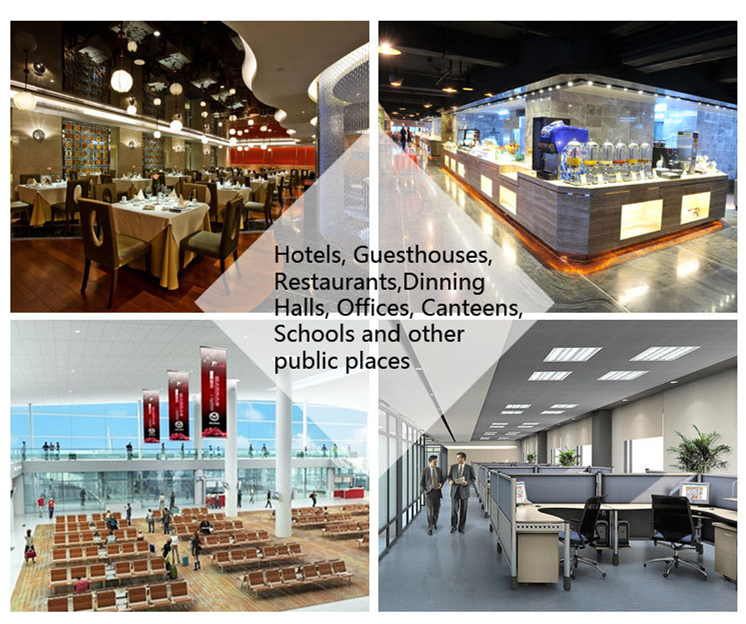 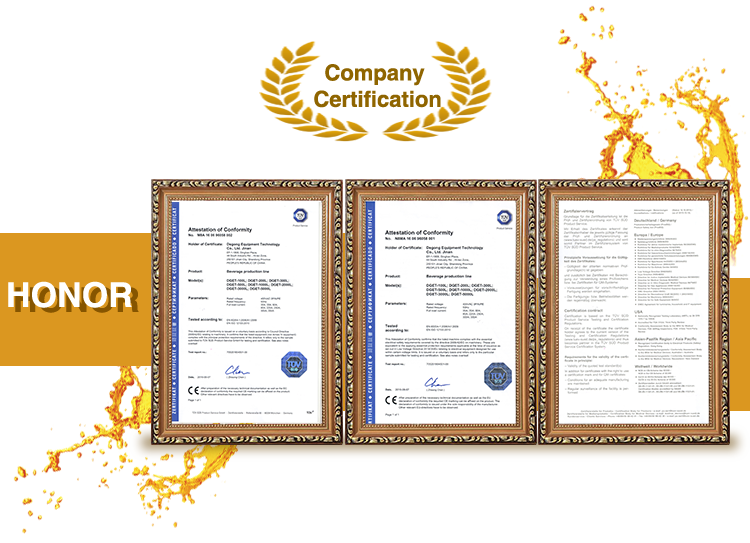 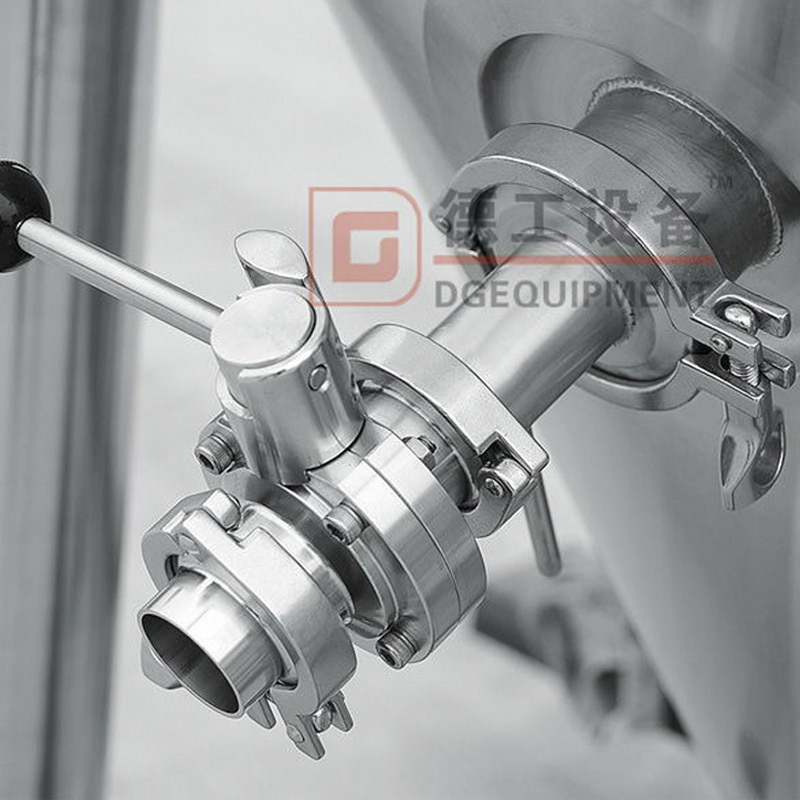 Our fermenters are all customized, just tell me your requirements freely. 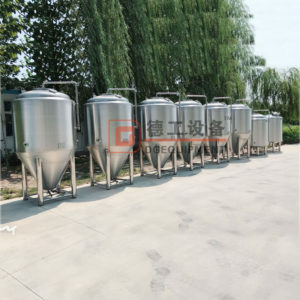 PThe beer fermentation takes place in beer fermentation tank which come in various forms, from enormous cylindroconical vessels, through open stone vessels, to wooden vats. It is during this stage that sugars won from the malt are converted into alcohol and carbon dioxide, and the product can be called beer for the first time.Most breweries today use cylindroconical vessels, or CCVs, which have a conical bottom and a cylindrical top. The cone’s aperture is typically around 60°, an angle that will allow the yeast to flow towards the cone’s apex. 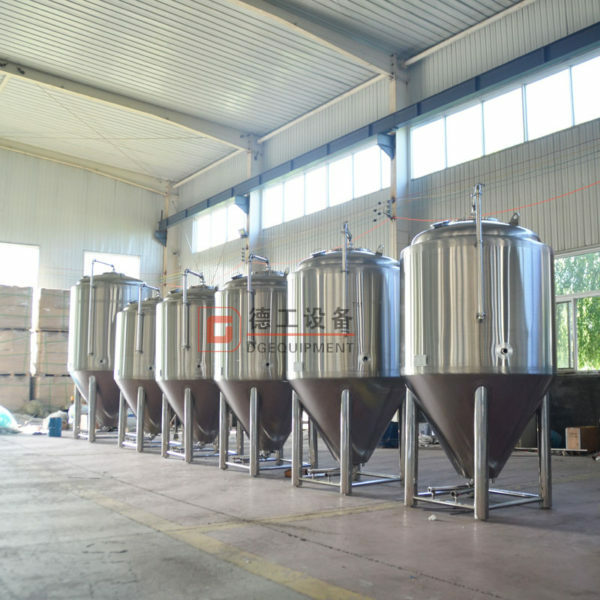 Our fermenters are all customized, just tell me your requirements freely.